neonDragon - View topic - Ban request ! #1 [Accepted] Ban request ! #2 Re: Ban request ! #3 Re: Ban request ! Kalo next time use this format or what its called..
And you need to make a ss on his steamid and post the steamid to but dont worry i have them. 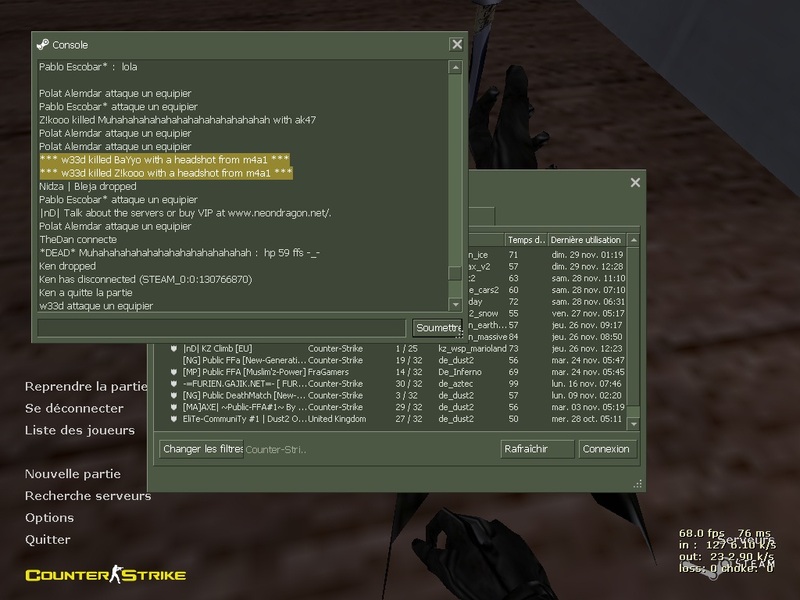 And second thing i have some proof on Zikoo to when he is abusing his vip and teamkilling. What i think is that he should get a ban and learn from this to stop break the rules and learn them better. #4 Re: Ban request ! #5 Re: Ban request ! #6 Re: Ban request ! I think you can understand now . #7 Re: Ban request ! 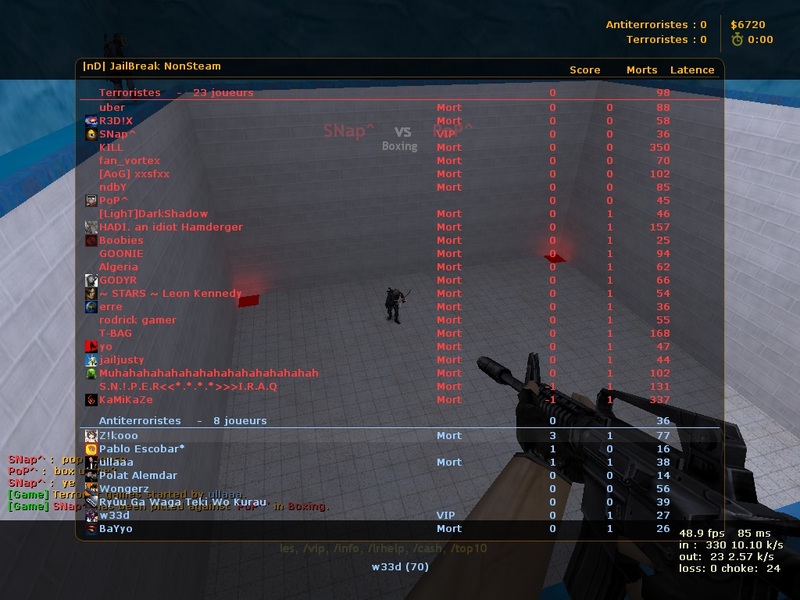 ok can you show me a ss that shows that i teamhit you and killed you for real beacuse this is not really proof that i killed you. You could have done what ever to make it look like i killed you who knows? btw sorry for spam this is my last post ill post on this thread. #8 Re: Ban request ! #9 Re: Ban request ! Z!koo , i have never tk , in my whole life so dont tell me i started , if they can see the whole console just let them do it , and show me that i tk you ! and when you saw the report , you came to me to steam and insulted me , and insulted my mother over again i have proof if you will say i am lying ! #10 Re: Ban request ! #11 Re: Ban request ! STEAM_0:0:1201650 - Z!kooo - Strike 1 + 72 hr ban + 222 hr CT ban (150 hrs from when the server ban has expired). Zikoo, I've spoken to you and you should've taken into account that what you do wrong, has its consequences. I sincerely hope you will follow rules upon your return, as you've been warned now. Thanks for the reports + additional proof. Don't make me see any of you provoke him when he is back, as it'll end up in further punishments for all involved parties.